The GMC Acadia gets a complete and total redesign for 2017. The Mid-sized SUV is just a little bit smaller on the outside, while making up for it with clever usage of space for the interior. The slight decrease in size has led to greater maneuverability and better fuel economy. The new Acadia drops a staggering 700 lbs for 2017, not only improving fuel economy, but acceleration and handling as well. A 4-cylinder engine is also new for this year, though the 3.6L V6 is still available. The GMC Acadia comes with a choice of two different engines, a fuel efficient 2.5L 4-cylinder making 193 horsepower or a more powerful 3.6L V6 with 310 horsepower. Engines send power to either the front wheels, or to all four wheels via a 6-speed automatic transmission. Even the all-wheel drive V6-engined version manages 25 mpg on the highway, while 4-cylinder versions do remarkably well, with a 21 mpg city rating for both front and all-wheel drive versions. 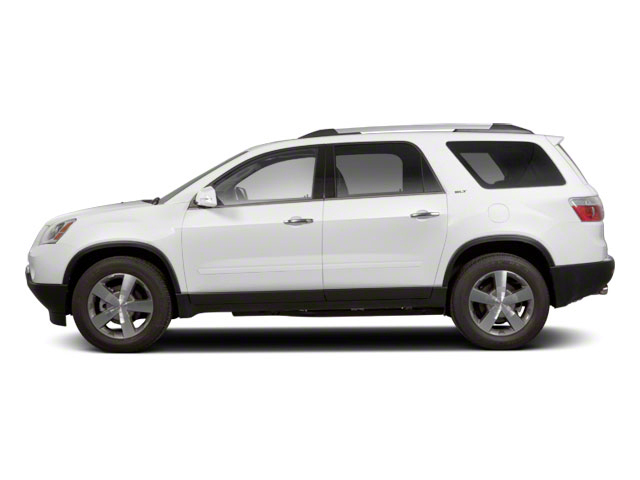 The GMC Acadia comes in a variety of different trim levels, with six different versions all-told. 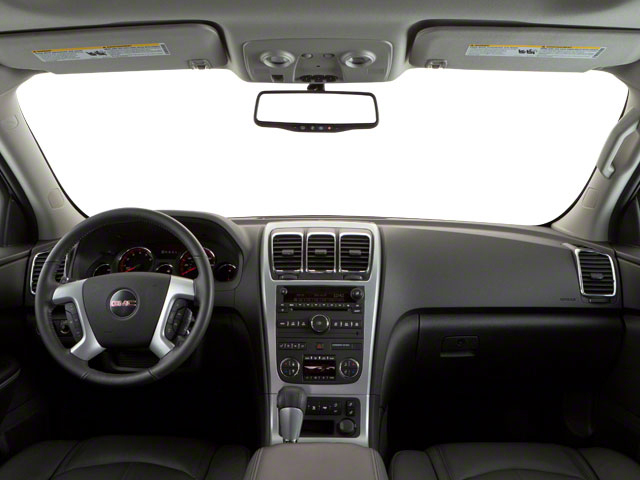 Trim models are as follows: SL, SLE, SLT and top-of-the-line Denali. The Base SL model still has plenty of features, despite its under $30,000 base price. Key amenities include keyless open and start, tri-zone climate control, a 7-inch touch radio with IntelliLink, Apple CarPlay and Android Auto, a rear view camera, ambient interior lighting and 4G WiFi technology, meaning that buyers can turn their Acadia into a mobile wi-fi hotspot. 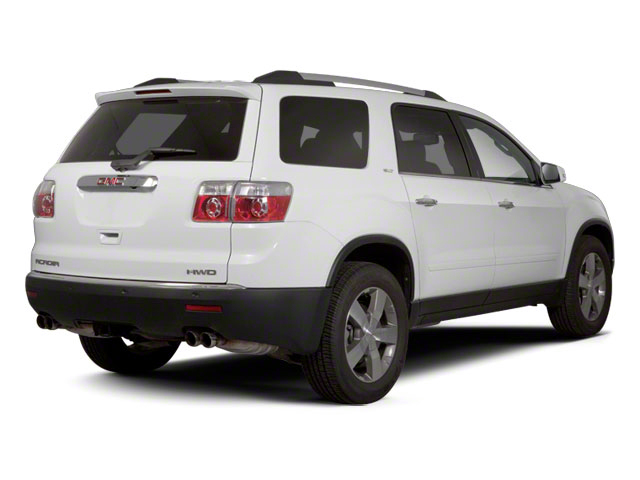 The base Acadia also comes with 17-inch aluminum wheels, projector beam headlights and heated mirrors. Key features that the SLE adds include LED daytime running lamps, nicer floor mats and SiriusXM satellite radio. A programmable power liftgate, heated front seats, 8-way power adjustable driver's seat, a remote starter and 18-inch aluminum wheels are optional. SLT models add perforated leather seats, auto-dimming mirrors both inside and outside, a Bose sound system, a blind spot detection system, a rear cross traffic alert system, a parking assist system and a larger touch screen in the dashboard. The bigger 3.6L engine, 20-inch wheels, heated second row seats, a memory function for the driver's seat and safety systems such as a forward collision alert system and a lane keep assist system are available. Top of the line Denali models stand out with their unique signature Denali grill and 20-inch polished aluminum wheels. Front seats come heated and ventilated on the Denali, while the steering wheel also gets a heating function-- essential for those really cold days. The Denali versions also get a power tilt and telescoping steering wheel, nicer floor mats and upgraded interior trim. 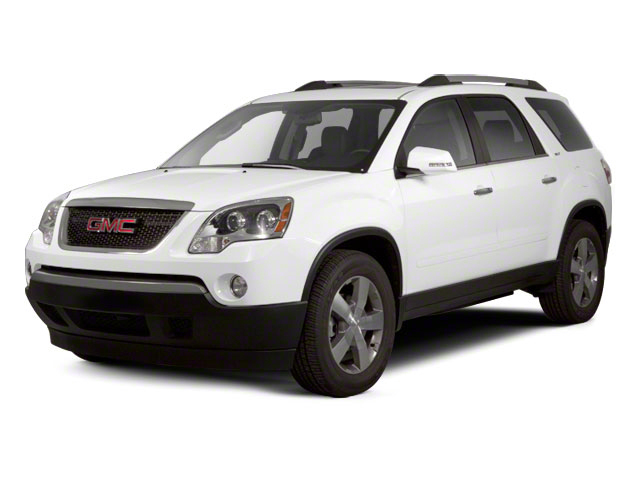 The GMC Acadia starts at just under $30,000, competing in the increasingly crowded mid-sized crossover segment. Offering three rows of seating for up to seven people, the GMC Acadia promises to move families and friends in comfort and safety with a little dose of "go anywhere" thrown in as well. With its state of the art safety features and enhanced connectivity, GMC is betting heavily on technology to make their entry into the segment stand out from the others.